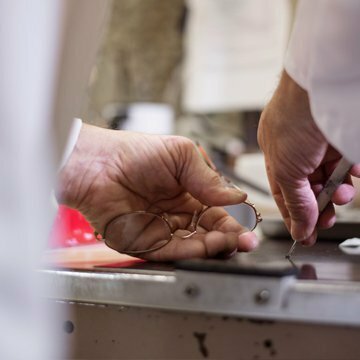 Allentown Optical is an independent optical wholesale lab serving the eye care profession for over 33 years. 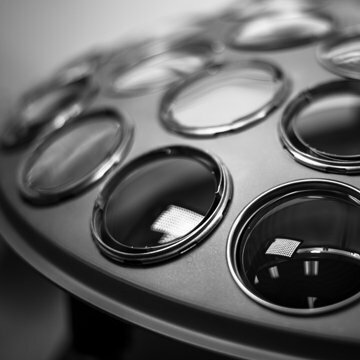 Our lab is equipped with the latest in digital and AR equipment that allows us to produce lenses that create superior vision. We are committed to providing premium quality products and the best in personalized customer service. 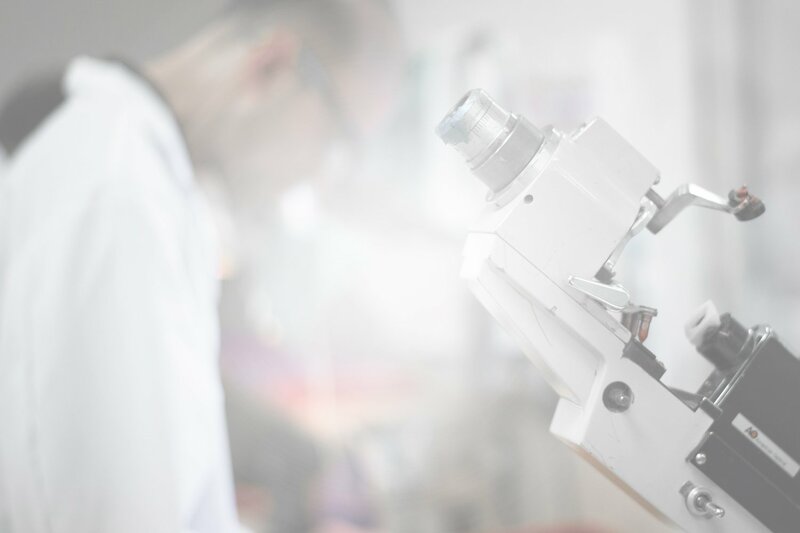 We provide the best quality optical services you can find using the most modern digital technology and in-house coatings. Services include in-house AR, customized Digital Freeform lenses, drill mounts, tinting, and more. Whether plastic, hi-index or polycarb, all RX’s are fabricated to exact specifications and satisfaction. Our staff is here to provide you with the best quality of service you can find, ensuring your patient’s satisfaction. Whether plastic, hi-index, Trivex, glass or polycarb, all RX’s are fabricated to exact specifications and to your satisfaction. No RX is too difficult – high minus, slab offs or prism. 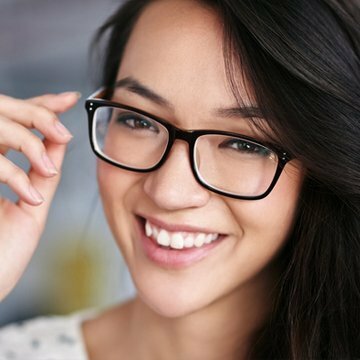 Allentown Optical was formed by eight eager staff members in 1984. Since then, we have grown to over 25 employees in a 10,000 square foot facility.